Articulate Storyline 2, and Photoshop. I attended a session that Karl Kapp facilitated at ATD ICE 2015 in May. He talked about gamification and storytelling. I thought about how you could build storytelling into eLearning and this is what I came up with. 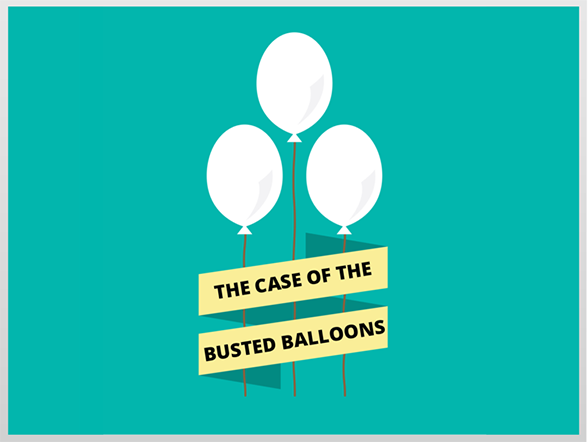 It’s about helium and why it’s so expensive. © Ginger Nichols. All rights reserved.